Mudakathan Keerai Dosai is my MIL’s signature dish and it is liked by everybody at our home including kids. 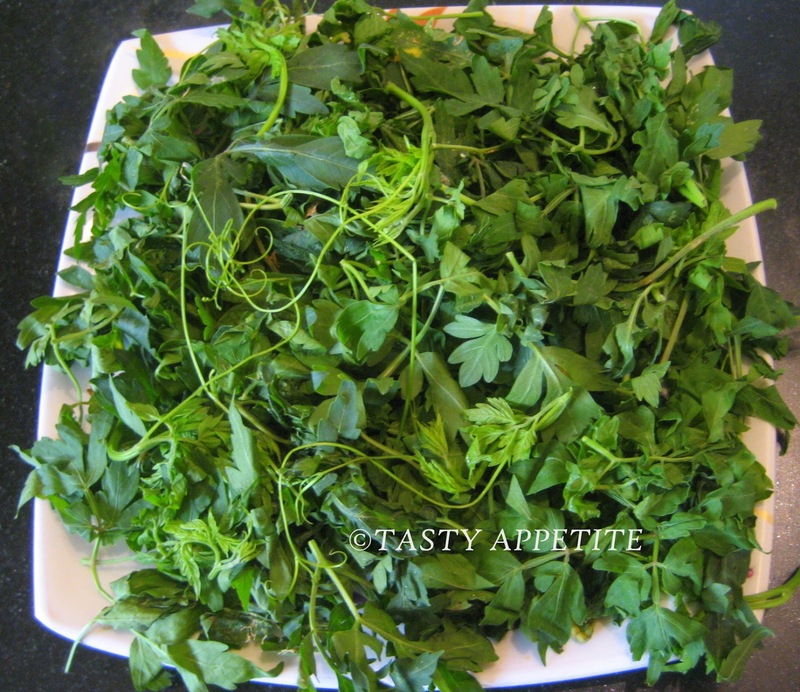 Mudakathan keerai ( Cardiospermum halicababum ) is a special variety of herb ( greens ) commonly seen in villages. This creeper has amazing health benefits & nutritional facts. It is very helpful in curing joint / knee pain , for treating Gout, rheumatoid arthritis, skin diseases, cough, nervous disorder, piles, dysentery, diarrhea etc. This greens is slightly bitter in taste, but the bitterness will reduce on cooking. This keerai can be made to ground paste and mixed well with common dosa batter also and crispy dosai's can be prepared. This goes well with any chutney of your choice. Try this healthy crispy delights and I am sure it’ll be your favorite too ! Wash & soak rice, urad dal & fenugreek seeds together for about 4 to 5 hrs. Wash and chop mudakathan keerai to small pieces. Grind it to puree in a mixer with little water. Pour it to the rice batter , add salt and stir well. Allow the batter to ferment for 6 hrs. Heat 1 tsp of oil in a dosa tawa / girdle. Add coarsely crushed cumin and black pepper corns. Saute for a while and add asafetida. Transfer the contents to the batter. Drizzle one tsp of oil to the sides and cook both the sides to crisp. Healthy kashayam can also be made with this medicinal leaves. Boil a handful of mudakathan keerai along with a tbsp of cumin seeds and a pinch of turmeric pwd in two cups of water for about 5 to 7 mins. Strain and drink hot. healthy n tasty...i luv d green colour!! That would be such an interesting dish to try with that chutney. I love greens cooked into foods so I'm sure I would like the flavor combinations. So different from the usual white ones. Looks yummy. Have tasted this once, simply delicious, nice green color too.. Delicious and healthy dosa. Looks so yummy. 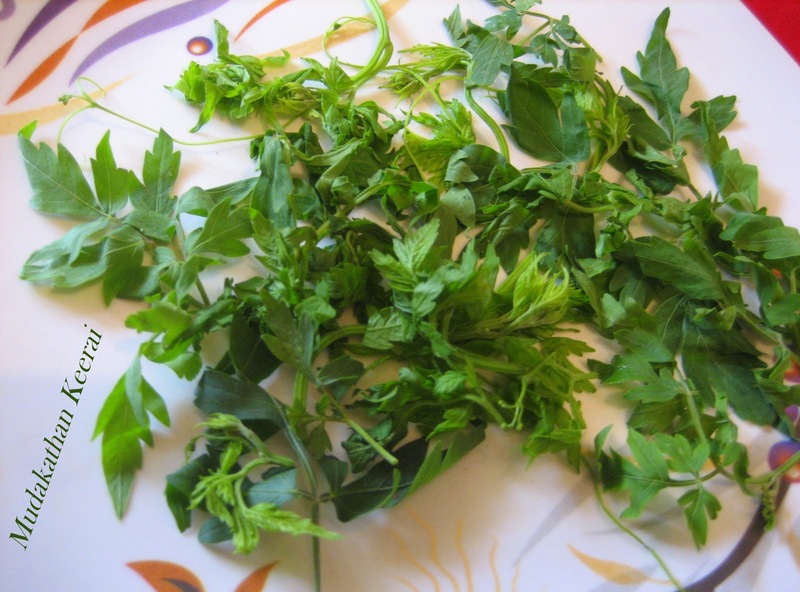 The herb looks a lot like arugula. The color is gorgeous! I've learned so much from you! very healthy and wonderful !! How wonderful! I love the idea with herbs. Thats a new leaf fo me, thanx for the info on such a nutritious veggie. Sounds so healthy and yummy! Healthy recipe. My MIL makes a powder out of it after drying it in shade for couple of days. 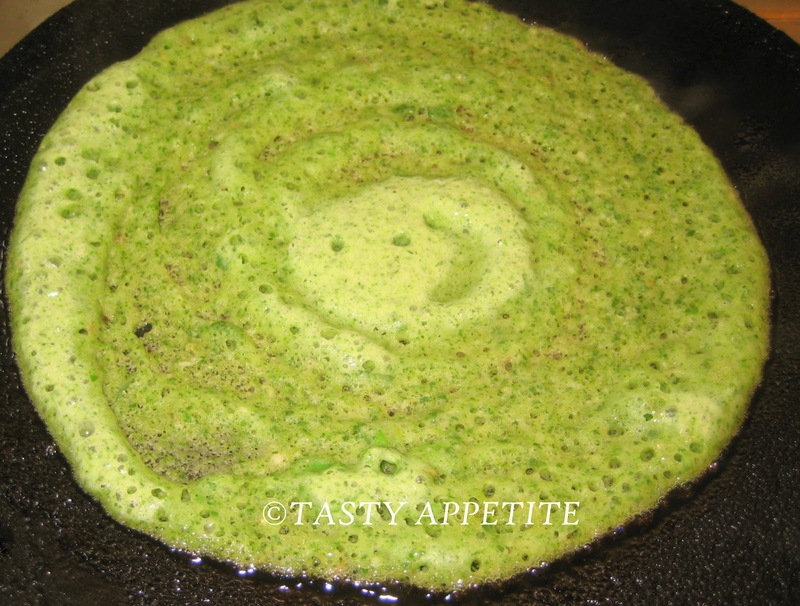 She always adds a couple of tablspoon to the regular dosa batter during dinner. Where did you get these? I always see some ingredient at your site, which is good. My mom used to do this. Healthy one have more medical benefits. looks so delicious and healthy..loved the color!! Such a lovely and healthy dosai. 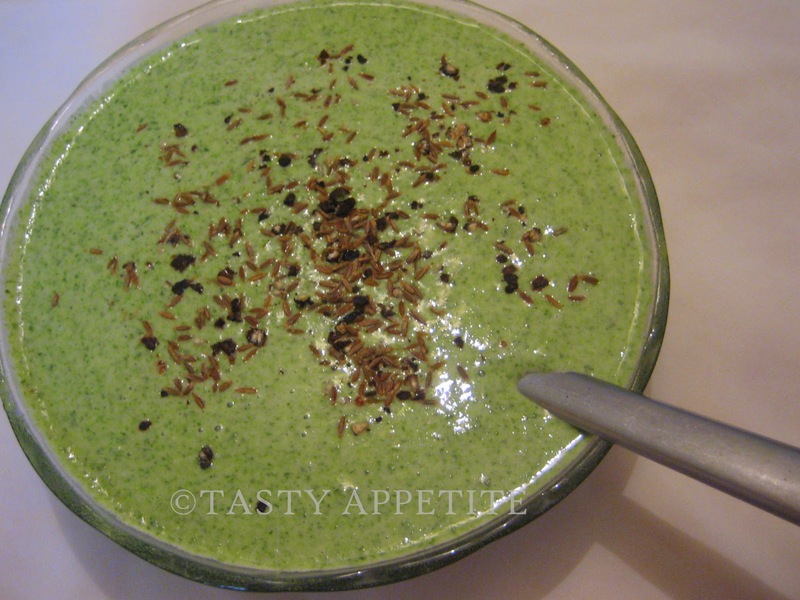 I didn't know this ingredient and the recipe looks delicious and besides it is healthy! Perfect. Regards. 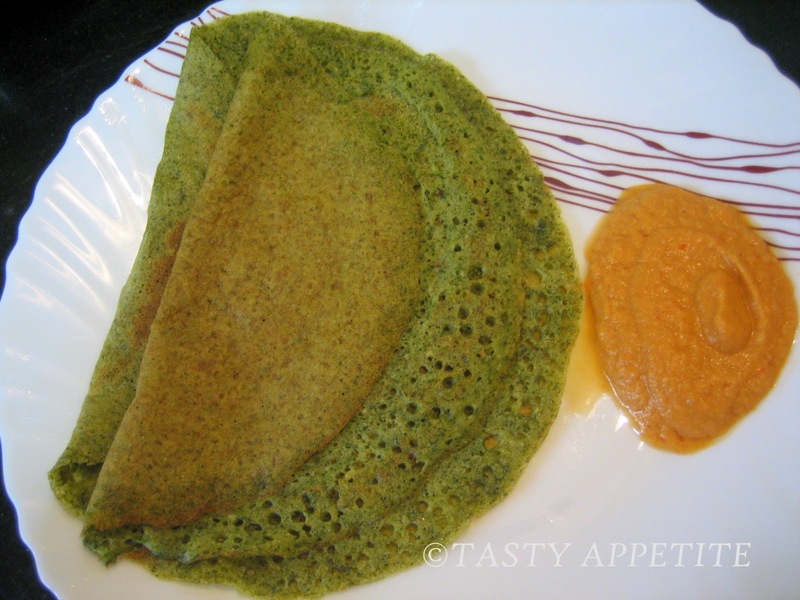 yummy.. something different for me..thanks for sharing with us..
Definitely healthy version of dosa..So tempting too ! Healthy and yummy looking dosas.. I can tell by the look of it that it is healthy - looks delicious!!! Mudakathan Keerai is common in my native but we have never used in any dish nor did we know its wonderful medical uses.Thankyou dear for introducing this keeri and and sharing this yummy dish. Super delish n healthy Dosa Dear.Luv it Yummy!.Heard abt it but never attempted it. thnx friends for sweet & lovely comments.. I've heard about this keerai, but never tasted it! looks very healthy! Hi Jay, thank you for visiting my space and appreciating, your comments really matter and give a boost to go ahead and learn,cook and share more :)....you have a lovely space too and I am one big south indian food fan, keep mentioning this in all my south indian recipes though, feel will learn from your space too and try more. This dosa looks really healthy but not sure if I will manage to identify Mudakathan Keerai leaves here in Bangalore. As I always say..looks so homey and inviting..My Mom makes this !! I've never seen anything like this before, I bet it's so tasty! How colorful! Looks tasty, too! I like the taste of fenugreek seeds and cumin ,this sound good for breakfast ! Gosh!!! looks so delicious! I love any kind of dosai. and that chutney! wow! Even when I don't recognize all the ingredients, or can't find them in our stores, I read your postings and view your photos with pleasure, imagining that I'm in your kitchen sharing a meal or a snack with you. Wow, I had no idea what Mudakathan keerai was until I read this post - thanks! I love dosai - but never had them green! They look great. Thanks for this. 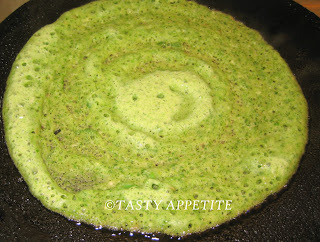 this green is new to me.... and how creative to use it in a dosa..
Never saw those leaves, but looks appetising. Next time when I go for shopping, I'll hunt for this keerai, healthy recipe. A very new green to me... Looks very healthy and tasty.! this sounds so healthy and yummy, could not recognise this greens..any english /hindi name? I really like your blog!! It´s very nice and cute. I invite you to visit my blog, I hope you like it. This is an awesome dish and very nutritious too. Jay..If I am not bothering you,Just wanna a small clarification.Is this Mutakathan keerai is otherwise called as Thuthuvalai keerai. 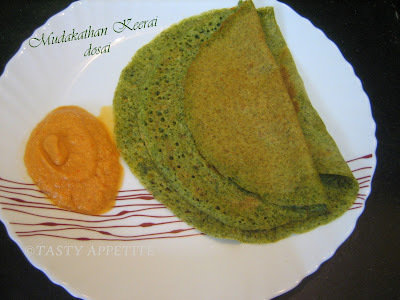 Can we saute the keerai, then make a paste in Nixie it and add to dosa batter?? ?